Manage your inventory and increase your bookings and revenue. and fully connected to our Direct Sales and Global Sales solutions. 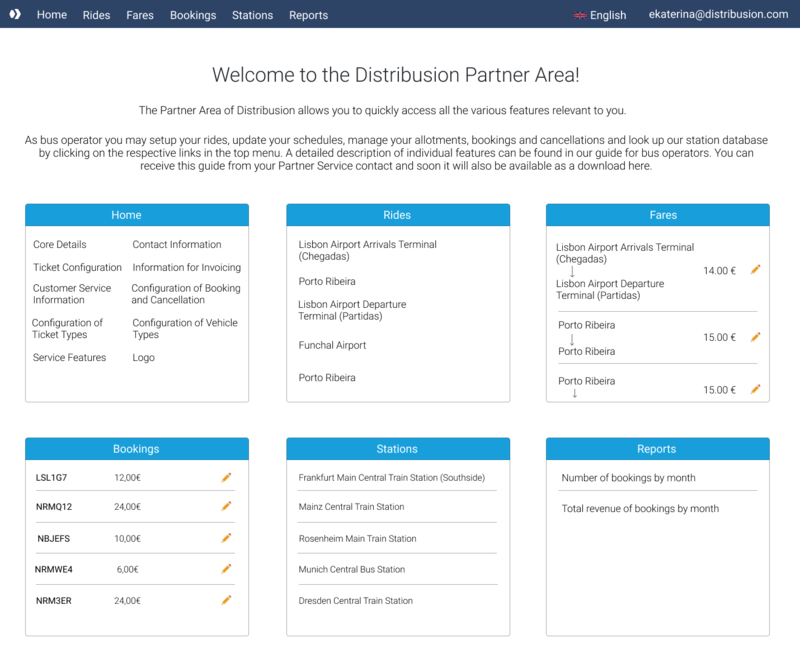 Our Operator Center enables you to easily manage your routes, pricing, bookings and much more in one place. It was specially created for intercity and airport transportation providers. 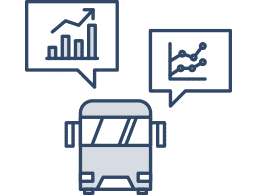 Managing transportation services has never been easier. 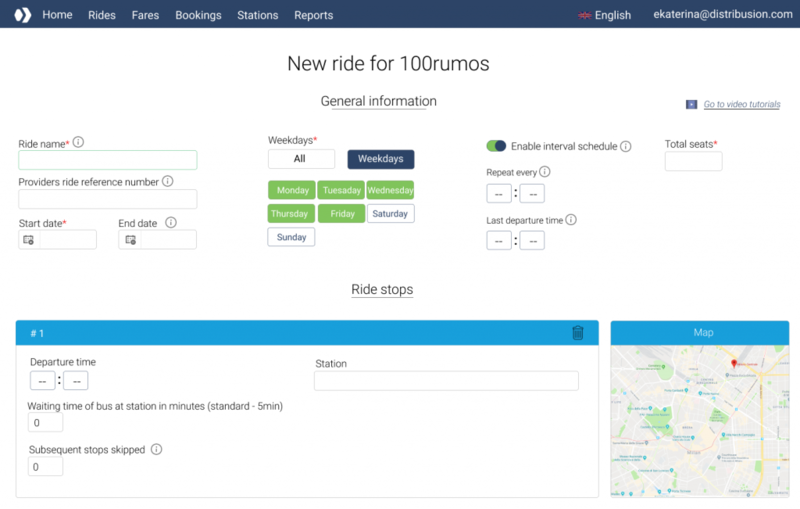 Add and edit your routes, stops and timetables with just a few clicks. With us, you can configure the available seats for every ride. Adjust capacities depending on the vehicle used. Add, edit, delete your list of rides. Make changes to particular rides. 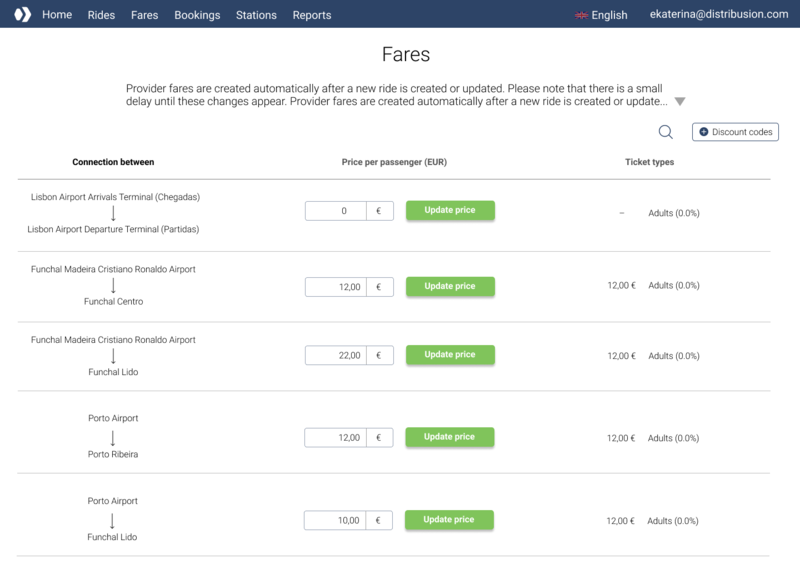 Make use of our advanced pricing logic and define different ticket prices for adults, children, students and others. Benefit from flexible fares to increase your revenues and define automated discount rates for specific routes. Promote your rides with discounted tickets. Stay flexible with discount codes based on timeframe or quantity. 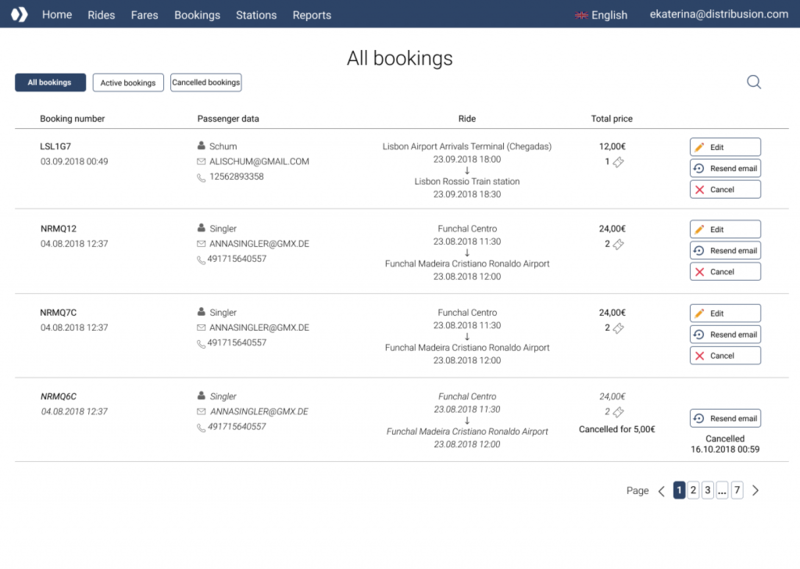 See all your bookings and passenger data in one place, edit or cancel bookings and resend tickets to customers. Issue online and mobile tickets in 12 languages. Provide cross-operator tickets for your partners. Provide excellent customer support. 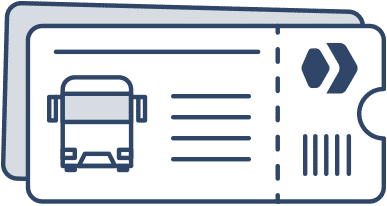 Manage cancellations and passenger lists in one place. Simplify your operations using our Driver App. 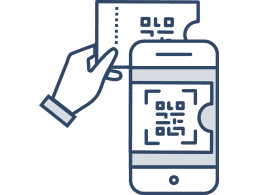 Speed up your boardings, validate QR code tickets and access live passenger lists from everywhere. 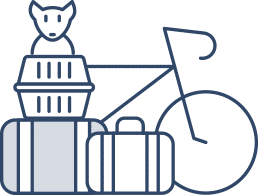 Benefit from ancillary revenue and offer extra services to your customers such as additional baggage, bike or pet transport, travel insurances and much more. 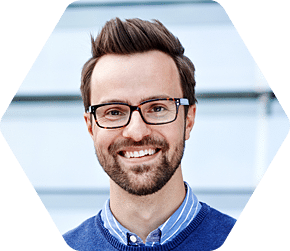 Get an instant overview of your sales. Access live reportings on sold tickets and determine best performing sales channels. More than 130 operators trust our solution. We provide you with everything you need to run your business. Check it out! Increase your bookings and revenues through our global network of multiple sales channels such as multi-modal websites, OTAs, meta-searches, travel agencies and airlines. Make online bookings available on your website and provide your customers with online and mobile tickets. Validate tickets on spot and access live passenger lists with our Driver App.